The Lord Of The Rings Quiz: How Well Do You Know Merry? How well do you know Frodo's second cousin? In 2001, the first of the Lord Of The Rings adaptations by Peter Jackson was brought to the big screen, captivating audiences worldwide with amazing scenery, characters, themes and story. It hits important subjects like fellowship and camaraderie, coping with change and how it can affect you as well as the battle between good and evil, right and wrong. The plot of the story follows a young Hobbit named Frodo and his quest to destroy an ancient artefact which has unwillingly fallen into his possession. This artefact just happens to be the one thing in the entire world that will bring the powerful dark lord Sauron back to full strength, and give him the ability to conquer Middle Earth and everyone and everything. So y'know, no pressure. However, Frodo is not alone in his quest as he has a fellowship of 9 that he is included in. 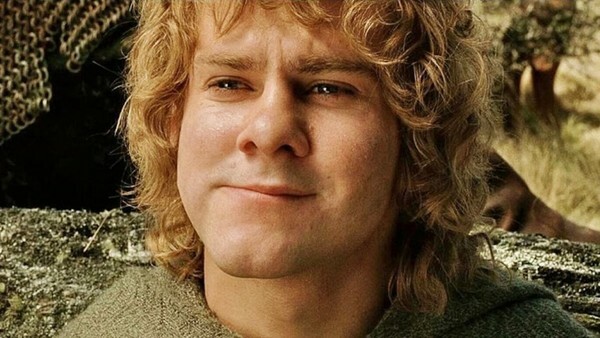 Three other members are fellow Hobbits; one being his second cousin Merry - but how well do you know him? 1. What Is Merry Short For?